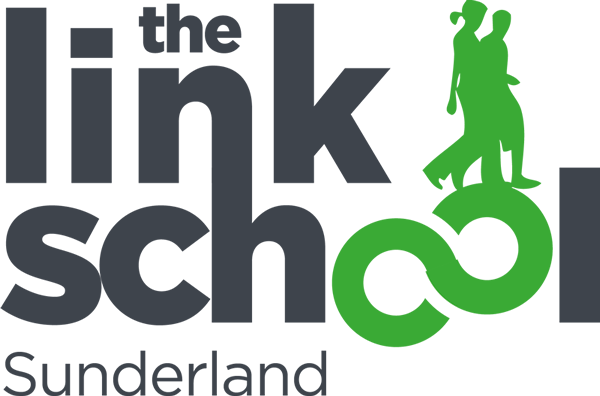 At The Link School we recognise that PSHE helps to give learners the knowledge, skills, values and understanding they need to lead confident, capable and caring lives and to become informed, active, responsible citizens. PSHE plans to prepare learners with the skills they need to manage real life situations and challenges, now, and in the future. Learners are encouraged to take part in a wide range of activities and experiences across the curriculum, contributing fully to the life of the school and local community. Learners will reflect on their experiences and understand how they are developing personally and socially, tackling many of the spiritual, moral, social and cultural issues that are part of growing up. All learners spiritual, moral, social and cultural values will be respected, and where values may be different from the majority, they will always be shown great sensitivity.